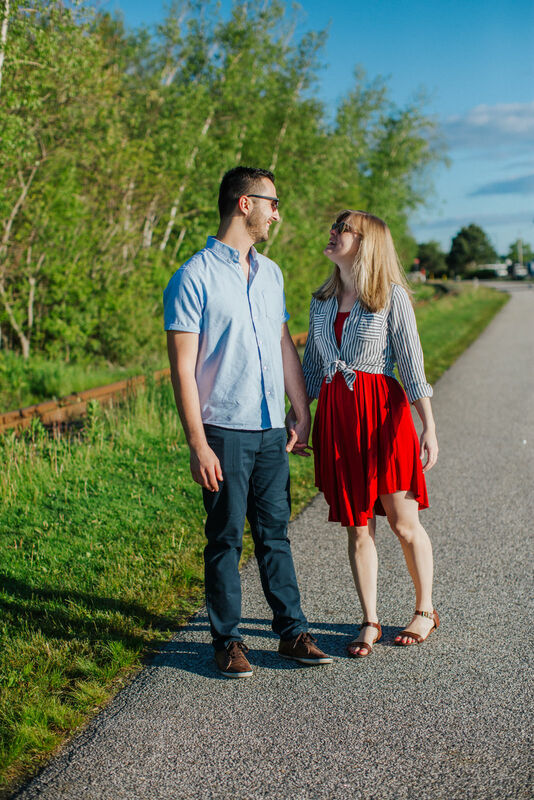 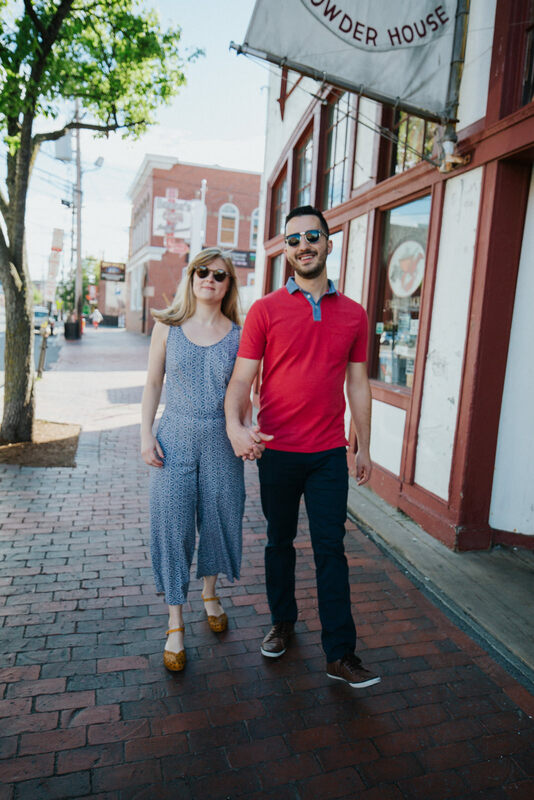 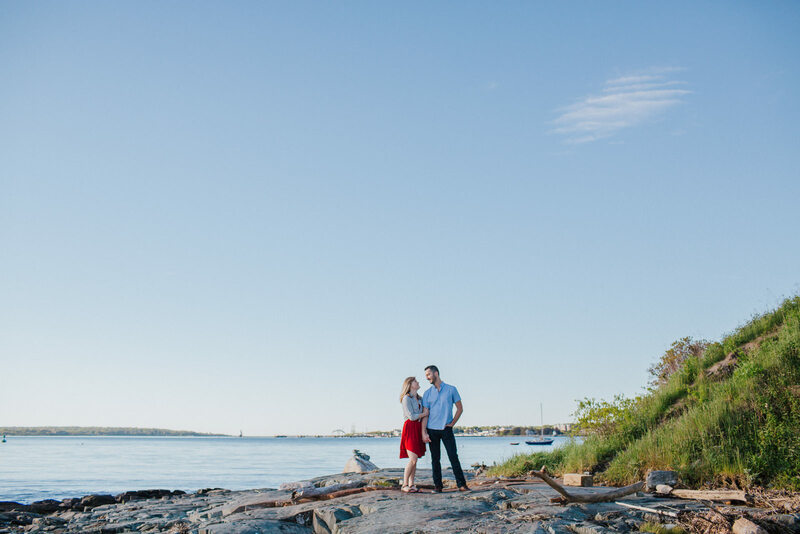 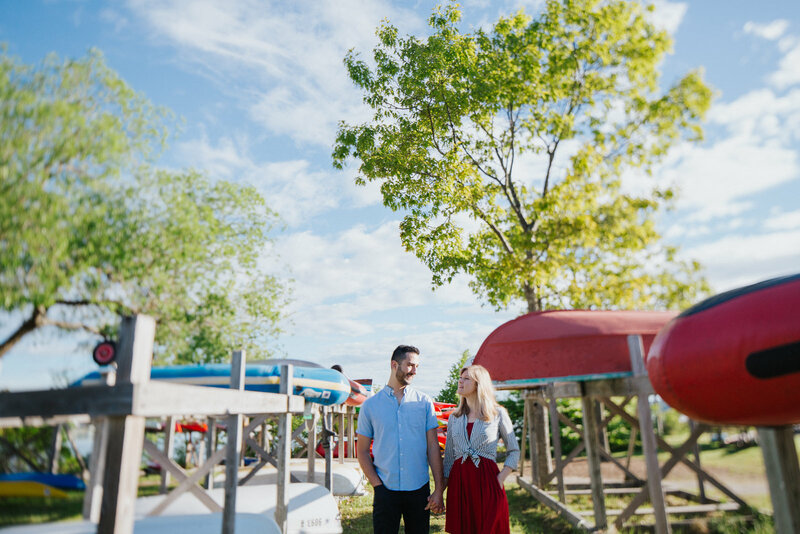 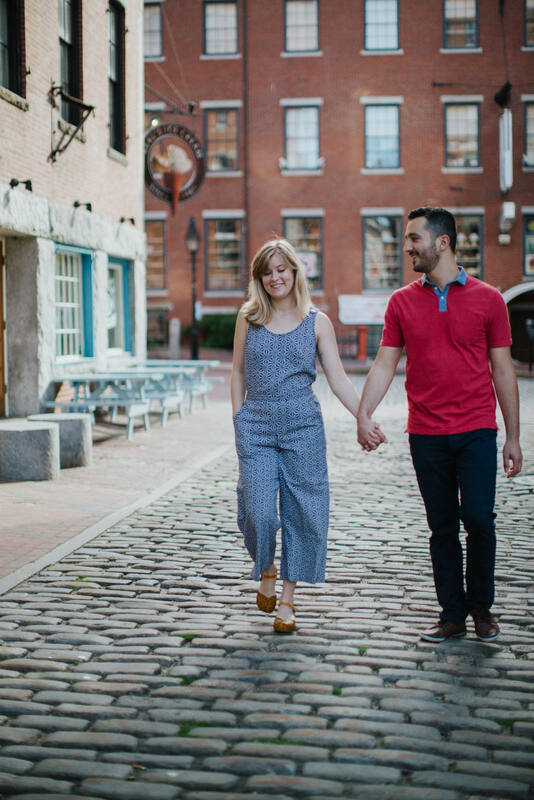 The sun rises early here, so to catch the gorgeous morning light for this engagement photography session in Portland, Maine, we had to rise early too. 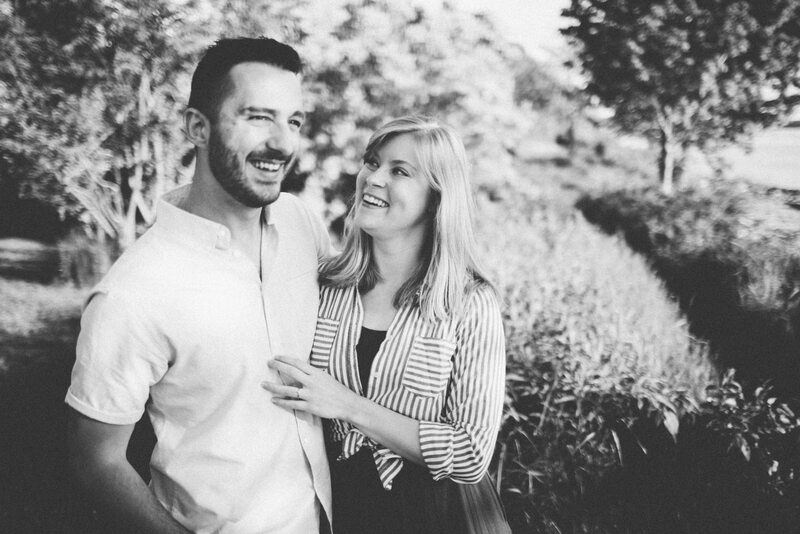 Judging by the gorgeous smiles on their faces, Liv and Fil didn’t mind! 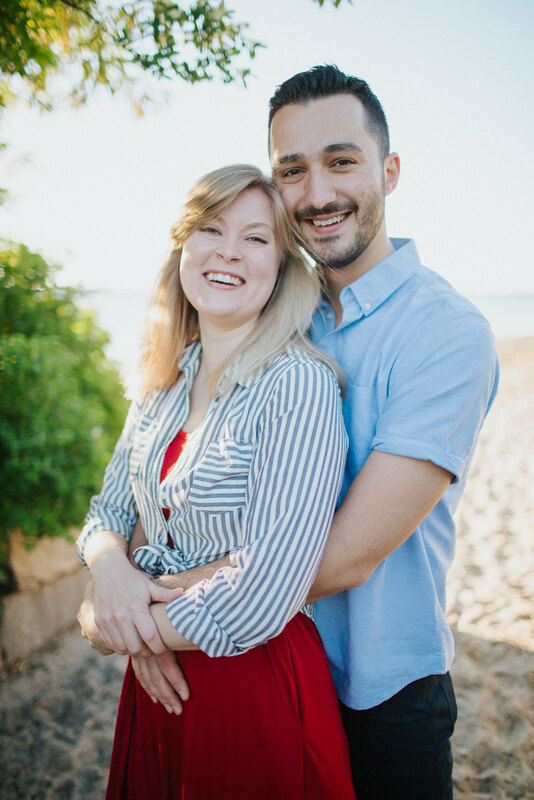 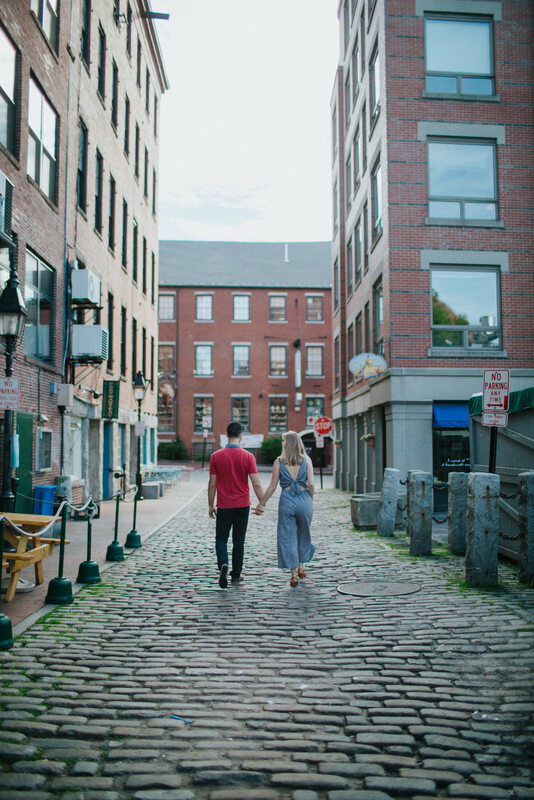 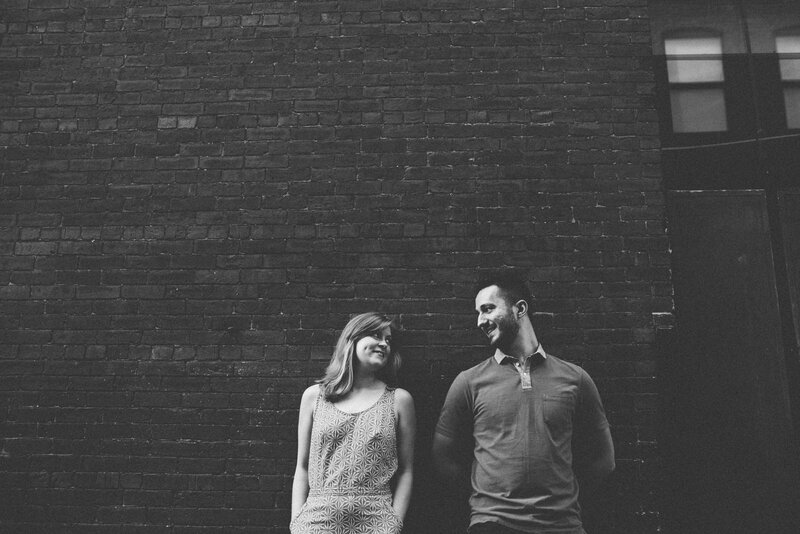 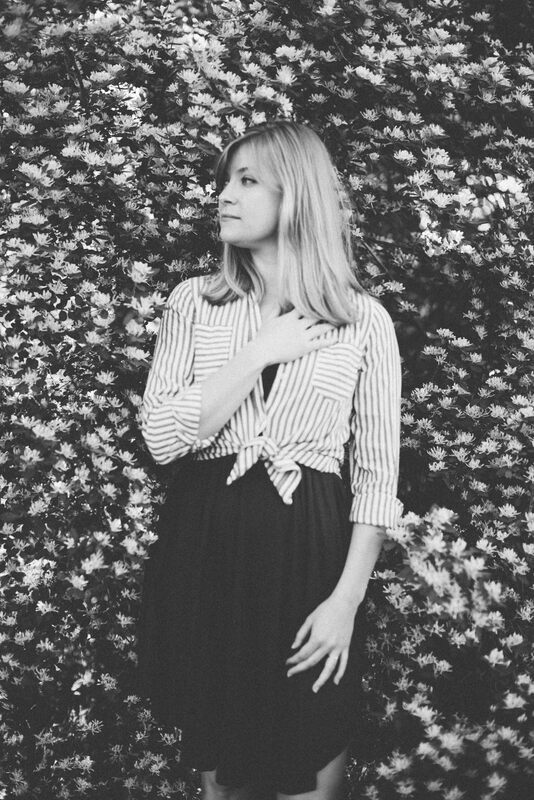 I met Olivia and Fil in Portland, Maine, another talented creative couple in our special little city. 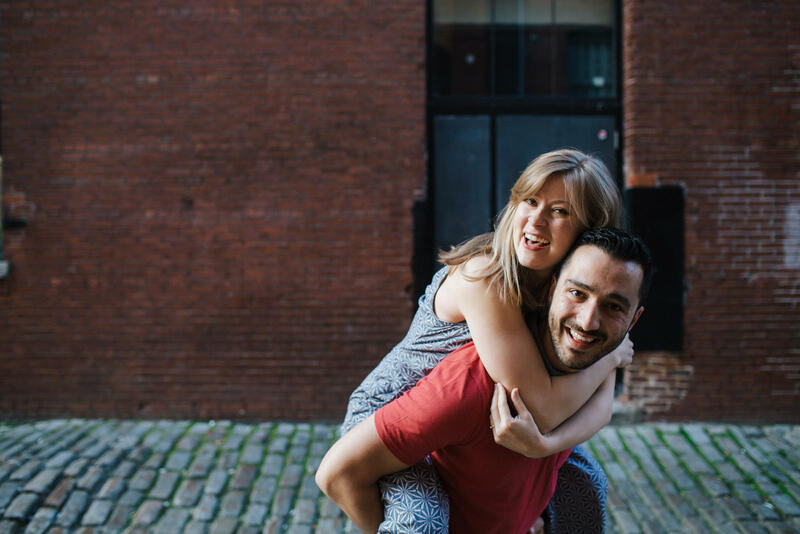 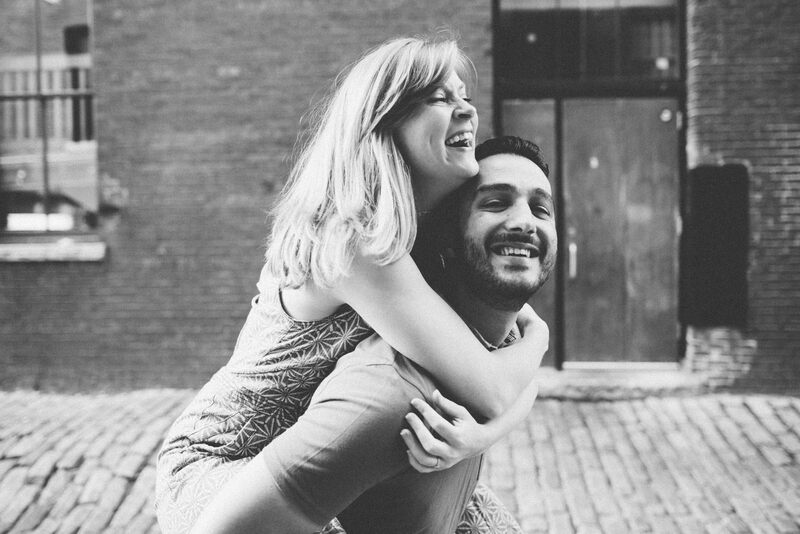 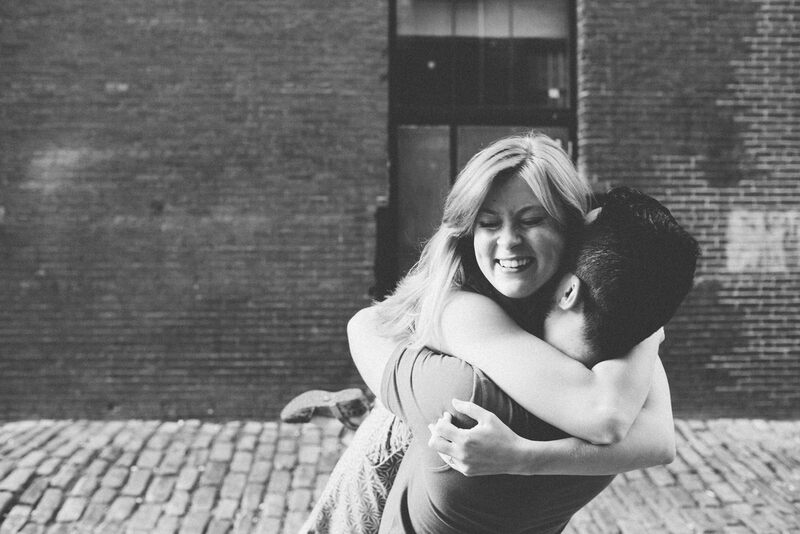 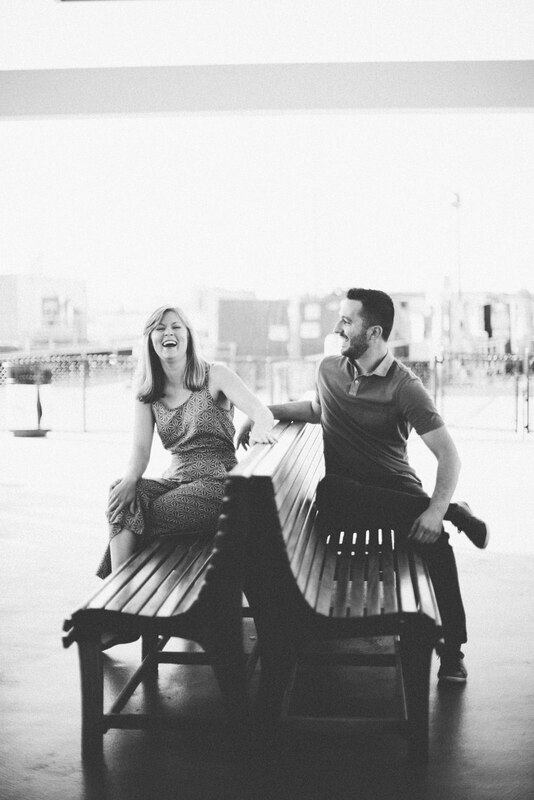 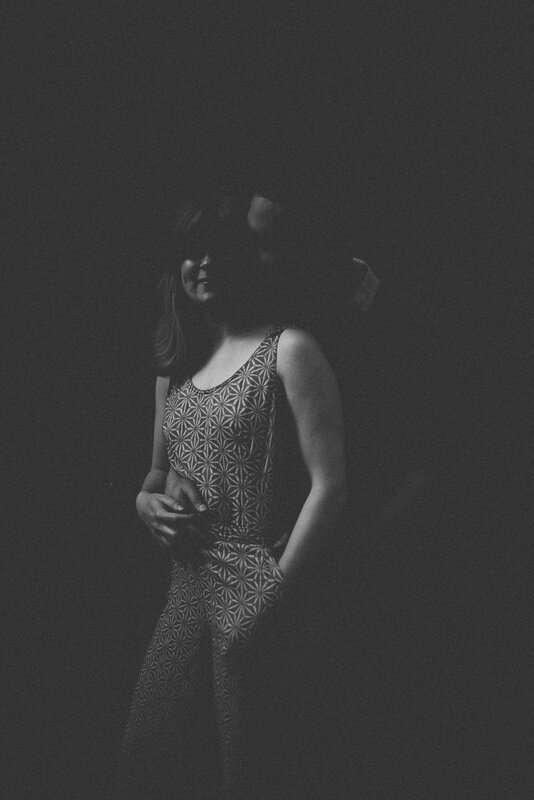 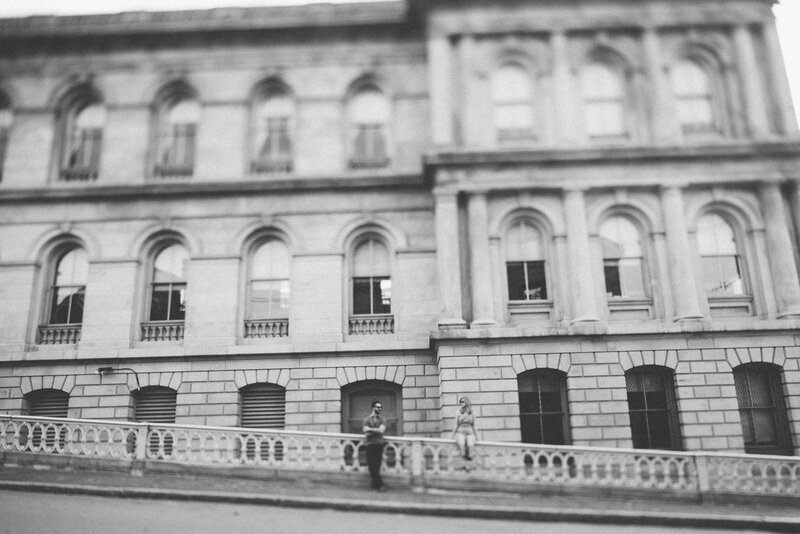 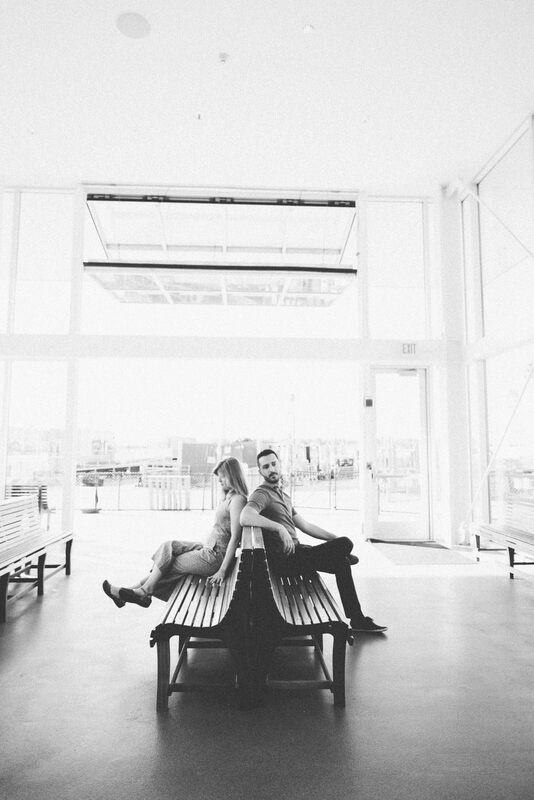 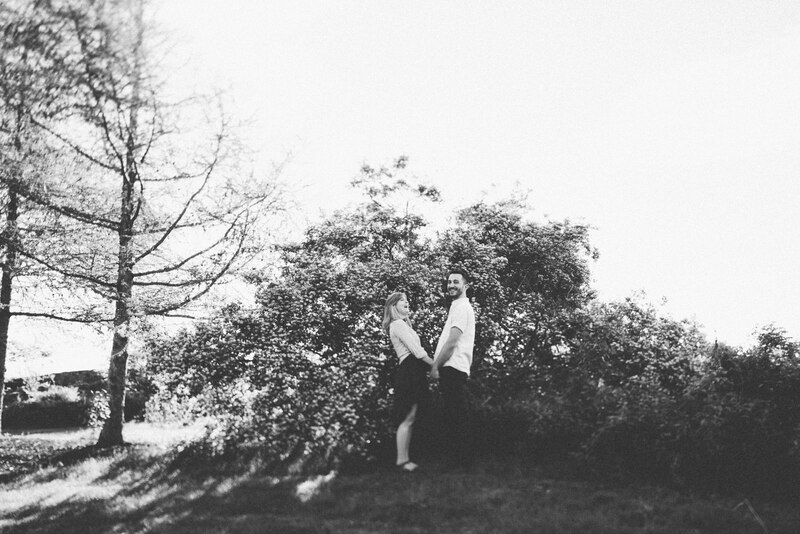 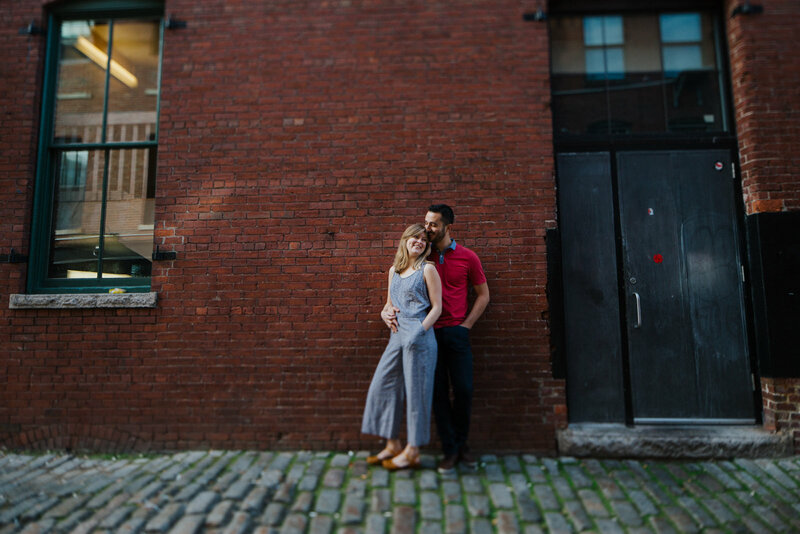 They have had a blast living in Portland for the past few years and wanted engagement photos to show their experience and relationship here. 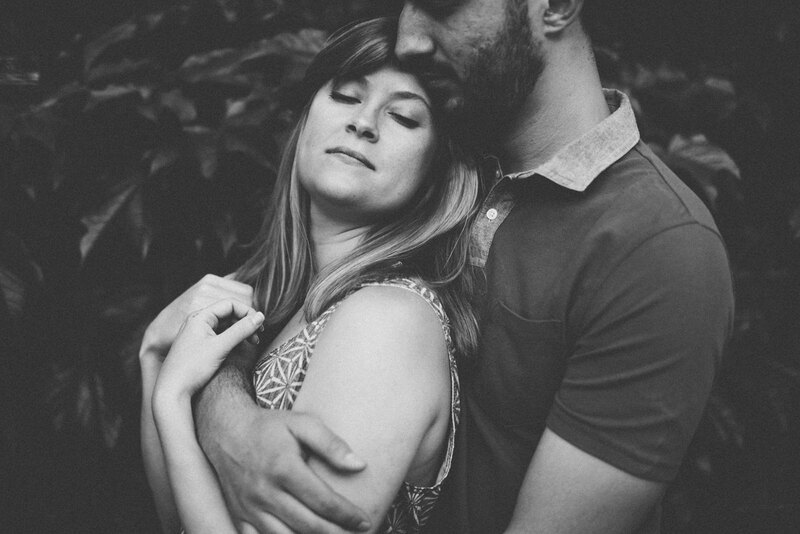 They are getting married in Pennsylvania this Fall. 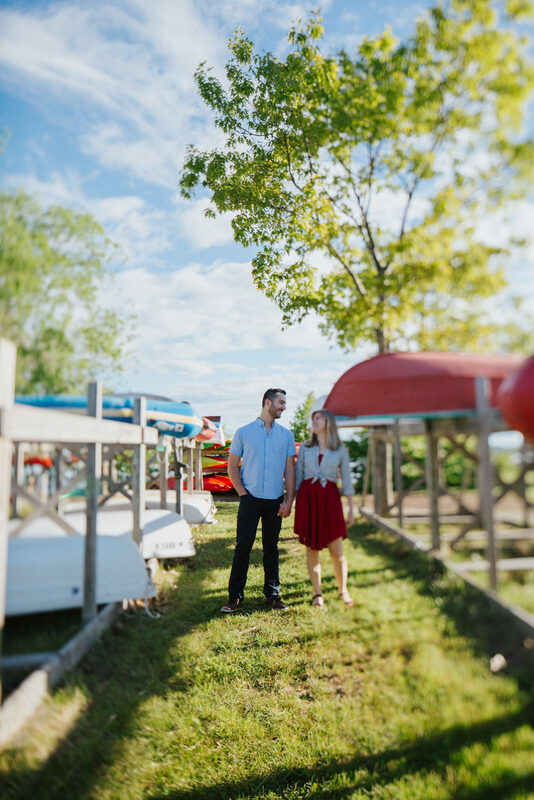 Liv and Fil, thanks for getting up at the crack of dawn so we could find that good light! 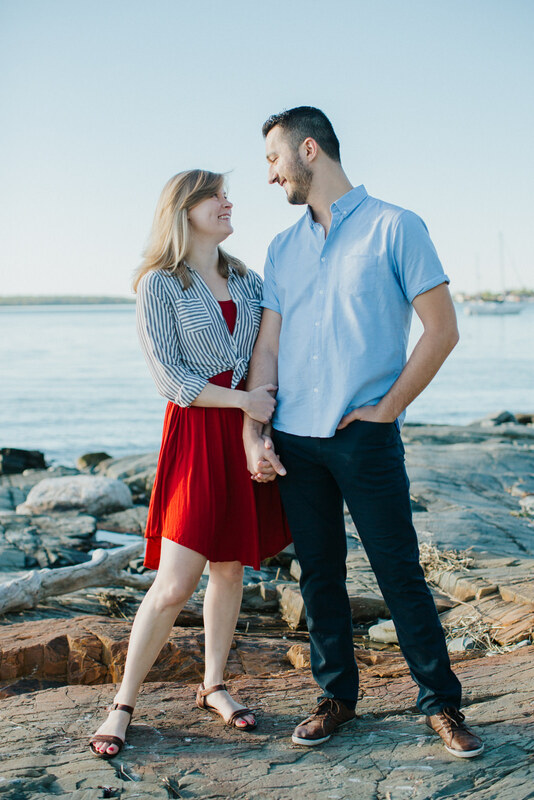 Sunrise shoots are growing on me.